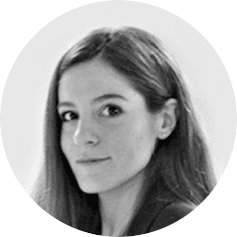 Laura Ruggeri is an Italian Economist specialised in International Relations, and currently the coordinator of the IAAC Global Summer School (GSS), as well as the Master in Robotics and Advanced Construction (MRAC). Her experience has a focus on international education and exchange, including Asian culture and language, Business Administration, and more. Her working path presents experiences in several different countries, mainly China, Canada, Italy and Spain. In more recent years, Laura has developed an interest in arts, design and architecture, through the development and management of several international events and platforms in these fields, among which the Responsive Cities Symposium, part of the Active Public Space EU project; ITmakES, a cultural design sharing platform between Italy and Spain, powered by the Italian Consulate in Barcelona.